Entrepreneurship is a rollercoaster ride with its fair share of ups and downs. Sometimes you’re full of motivation and raring to go, other times it seems like that fire you had inside you has completely died out. No matter how hard you’re trying, you’re struggling to see the light at the end of the tunnel, or the results your efforts deserve. 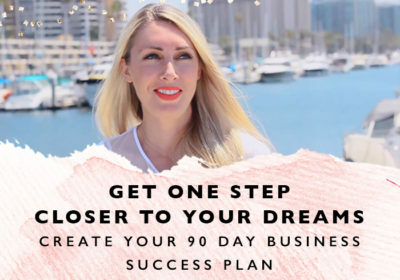 Perhaps you’re going through it now, slogging it through the day-to-day, wondering why you’re even putting yourself through this when all you want to do is curl up in bed, binge watch Netflix and shut the world (and your massive dreams and ambitions) out. The truth is no one is 100% motivated 100% of the time. Like everything else in life, entrepreneurship is a rollercoaster, going through ups and downs (and a few occasions when you’re completely the wrong way round). What defines you as a successful entrepreneur is the determination to push through and keep going when times get tough. 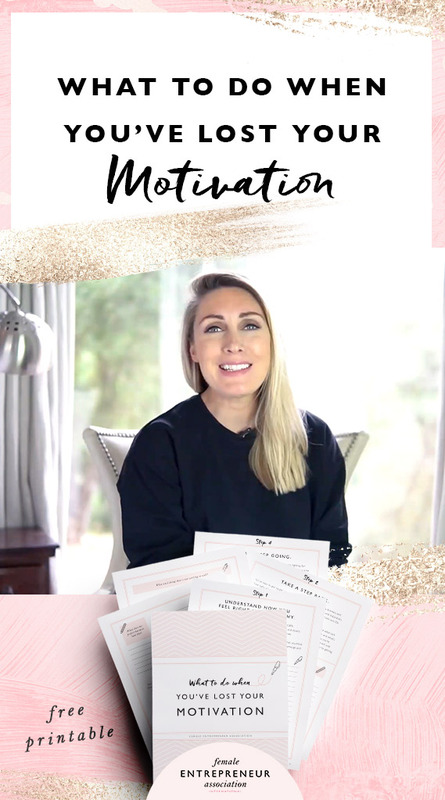 Here’s the process I personally use when I’m lacking motivation and all I want to do is run and hide! 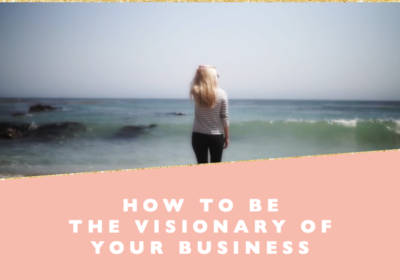 As an entrepreneur, it’s normal to go through emotional ups and downs and feel stuck, frustrated or disconnected from your big vision sometimes. So, take some time and think about how you’re feeling right now, and what you think is making you feel this way. Accept that this is all a normal part of the process. Whenever you feel stuck, it’s time to take a step back. Do something fun or go somewhere you feel truly relaxed. Tune in with yourself and ask yourself what is working really well and what isn’t for you at the moment. Be open to figuring out what’s really going on and what’s holding you back. Get clarity and awareness around the issues, as once you’re aware you can try something different or do something about it! Be honest and brutal with yourself because burying your head in the sand is a sure way to getting nowhere. Take some time to have fun and dream big. Don’t hold back, let your mind wander free! Write down what you want to achieve and where you want your business to go. Have fun with this, don’t put pressure on yourself to figure it all out or to have an answer for everything. Just allow things to flow! Open up and reconnect with your dreams and your vision. Always keep in mind that your dreams and your business are worth fighting for and pushing through the pain and frustration, because the process won’t always be fun and inspiring and filled with passion. 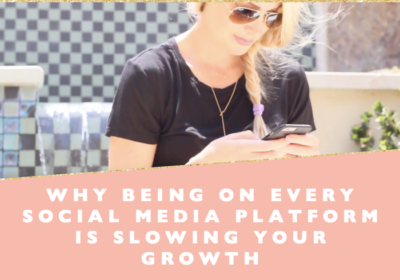 As a successful entrepreneur, you’ve got to keep going, moving forward and doing the things you need to do to grow your business, even when it all feels just a little bit hopeless. Let us know in the comments below — What helps you get motivated, inspired and keep going when all you want to do is quit? 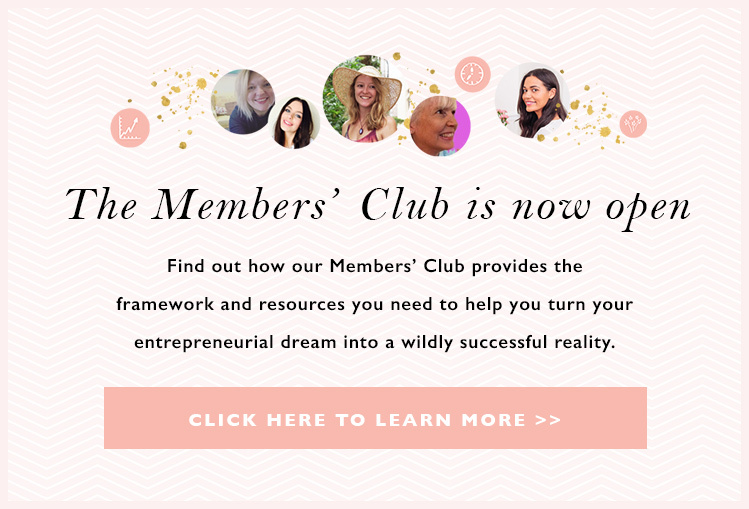 Join over 100,000 Female Entrepreneurs! Get one step closer to your dreams, every single day.